It is becoming evident that businesses need to secure their data when utilizing online services. This will ensure that your business data will remain secure and account email address and passwords will not be at risk. 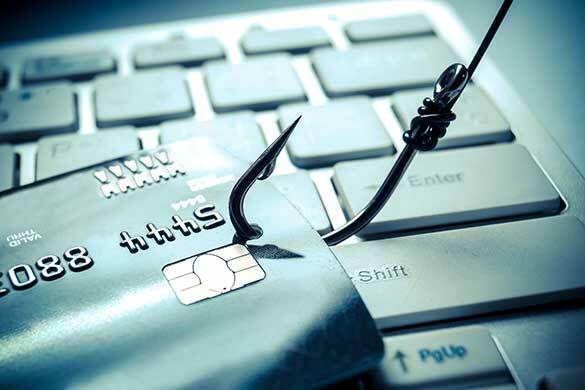 Given the current increase of phishing scams that are being employed in the cyber world, security is becoming a major concern for businesses. If you were to become a victim of fraud and your details were stolen, you could suffer great losses. Firstly, your login details could be changed. Secondly, bank details could be deployed with payment instructions altered to move money from your client’s accounts to the fraudster’s account instead. This type of fraud is becoming a risk to many businesses and hence you need to take the following steps to protect your business. You need to ensure that you mitigate your chances of fraud by setting up Xero’s Two-Step Authentication Process. This will give your business an additional layer of security and negates the chances of your Xero account falling into the hands of phishing and malware fraudsters. This Two-step process will occur each time you login to Xero with a unique code generated via the Google Authenticator App on your Smartphone. Hence, access to your Xero account can only be successfully achieved through access to this code from your personal Smartphone. Login to Xero with your usual username and password. Login with your second unique six-digit code generated by the Google Authenticator app on your personal Smartphone. If you do not have access to your phone then you can answer security questions that you enabled when setting up the Two-Step authentication process instead. Fusion Accountants are partners of Xero and are available to answer any questions that you may have regarding the setup of Xero’s Two-Step Authentication Process. Please call us on 020 8577 0200 and our expert team will assist you.